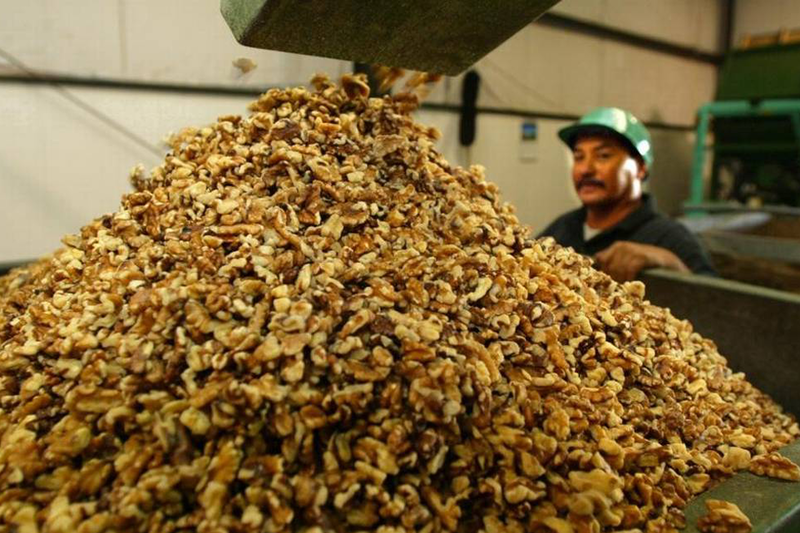 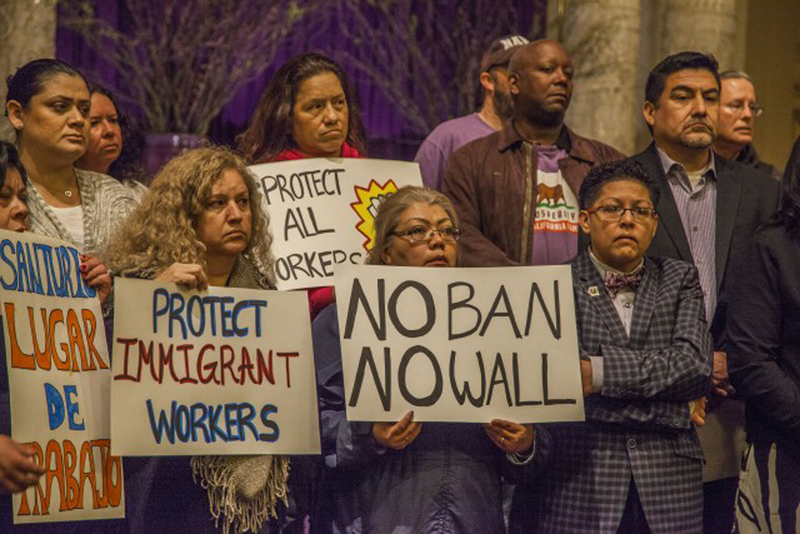 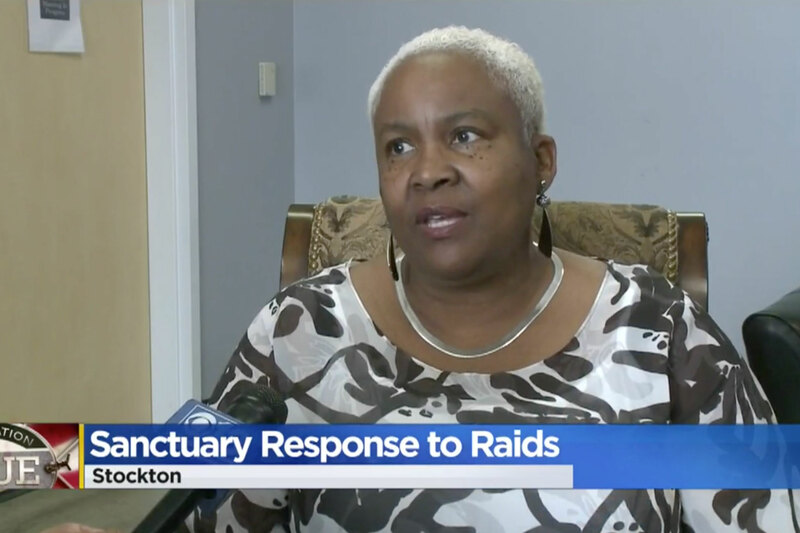 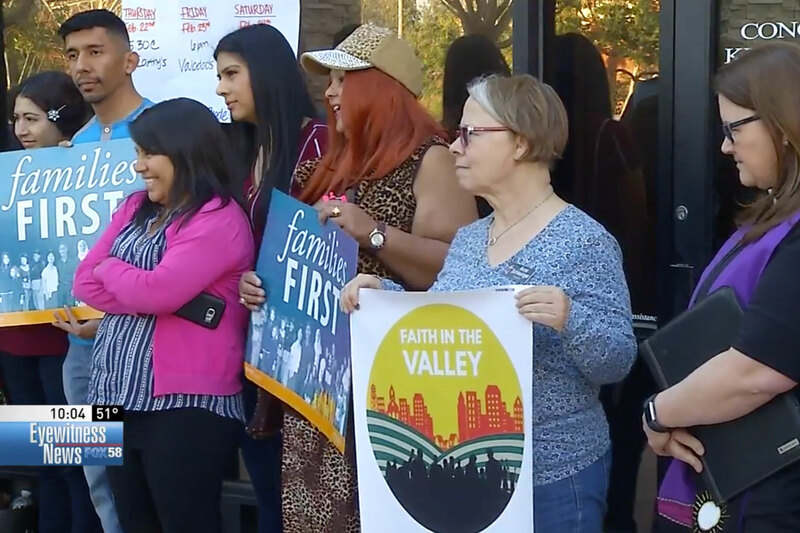 Local advocates are calling on elected officials, law enforcement and allies in Merced County to unite against the recent deportation efforts happening in Atwater and surrounding areas. 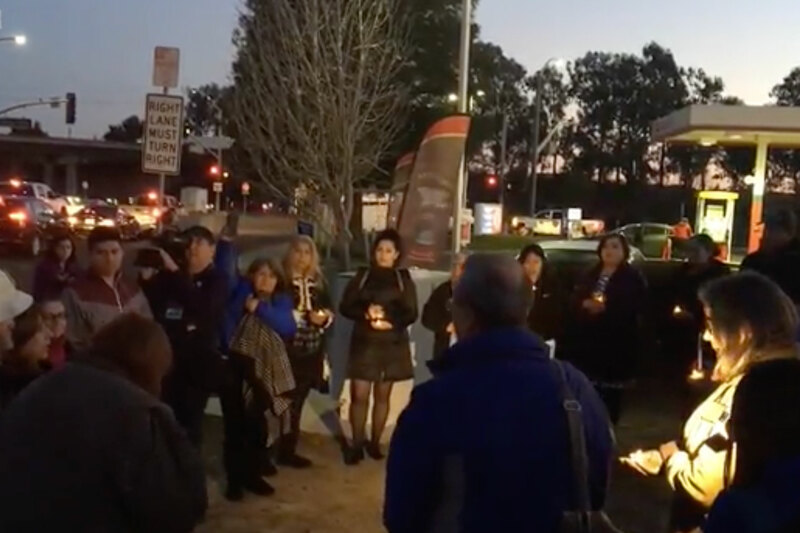 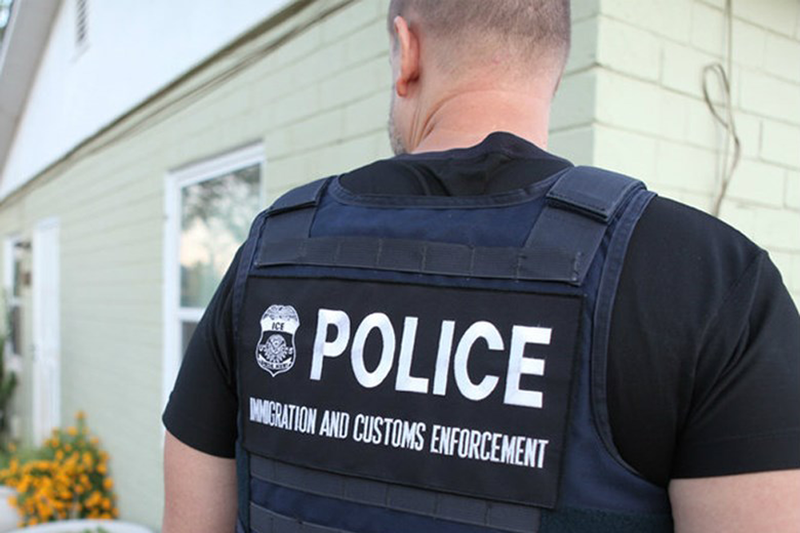 Five men in Atwater were picked up by the U.S. Department of Immigration and Customs Enforcement, or ICE, on Sunday morning and advocates rallied together quickly in response to the “unjust” way the five men were taken, they say. 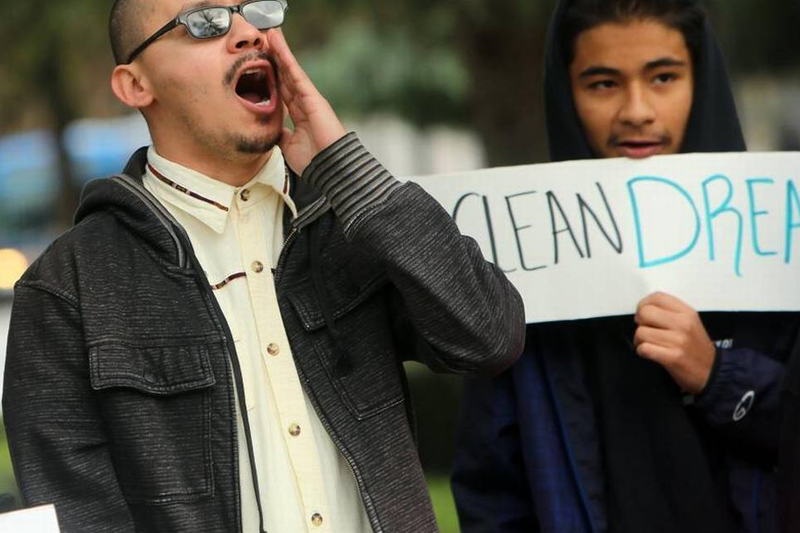 No group has more at stake in the upcoming Gubernatorial race than California’s 15 million Latinos. 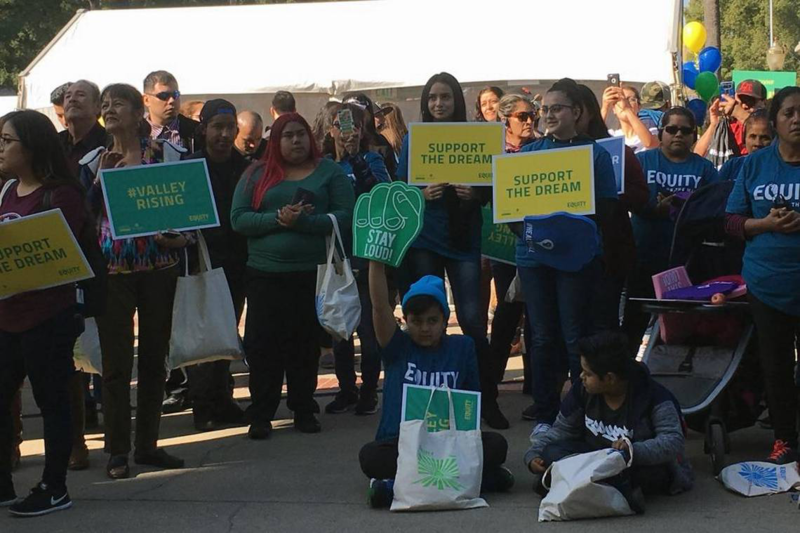 This is why the Latino Community Foundation (LCF), one of Faith in the Valley's funders, is partnering with Univision to host The 2018 Gubernatorial Forum with a laser focus on the issues that matter most to Latinos in California. 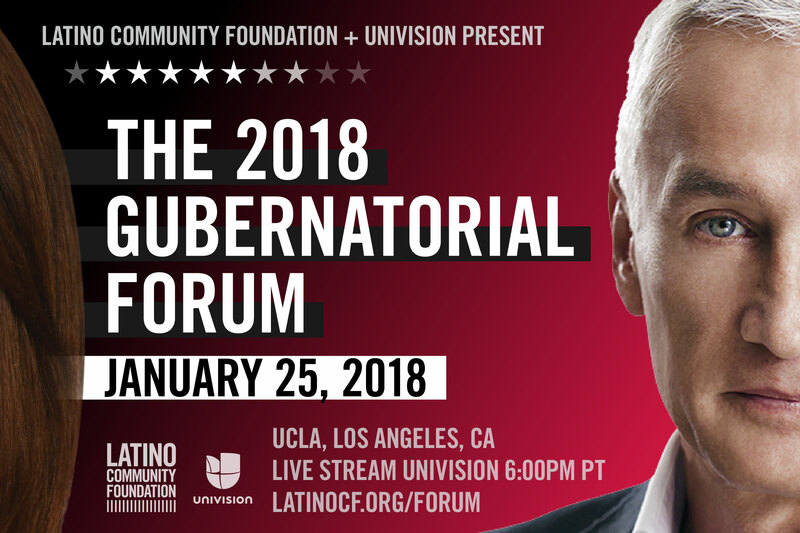 Jorge Ramos and Ilia Calderón, the award-winning Univision anchors, will moderate the forum.